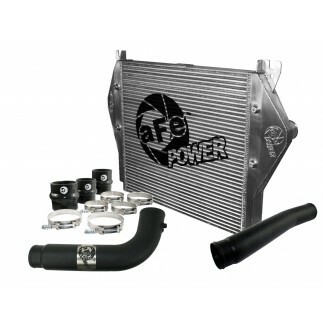 This aluminized steel performance muffler is designed to provide a deep, throaty, powerful sound on acceleration, but maintain a smooth sound at idle. 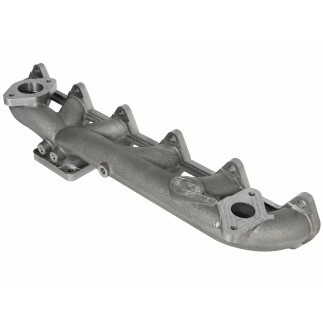 This muffler is constructed of aluminized steel and uses a straight through perforated core with heat resistant packing to reduce backpressure and maximize exhaust flow. 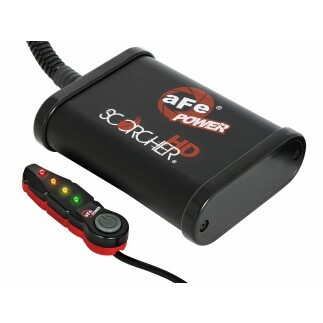 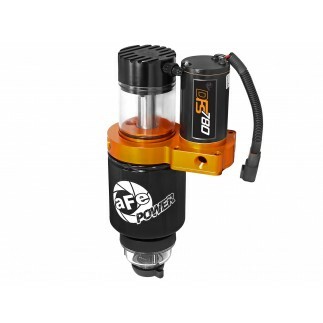 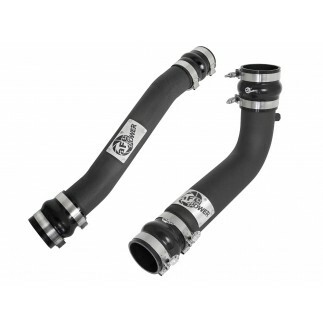 You will see increased performance and improved throttle response over the factory exhaust. 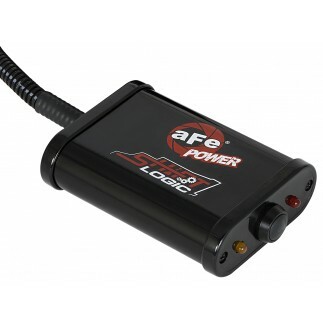 Also featuring a stamped aFe POWER logo for an aggressive style. 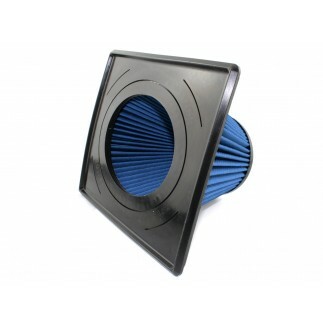 Muffler Specifications: 5" Center Inlet /Outlet, 7" Round x 24" L Body Diameter.